Busy Doing Nothing, Nothing The Whole Day Through! 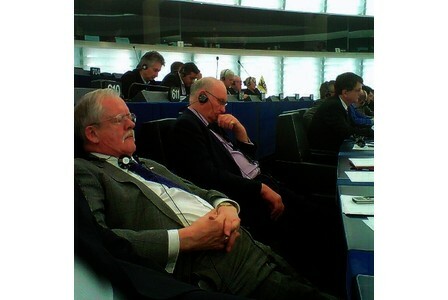 It is interesting to note that the three least productive British MEPs in the European Parliament are all UKIP members. Tim Aker (allegedly under investigation for activity that many UKIP members would probably consider a capital offence). A woman named Louise Bours, about whom nothing beyond her friendship with a fellow MEP is known. And the lowest of the low? 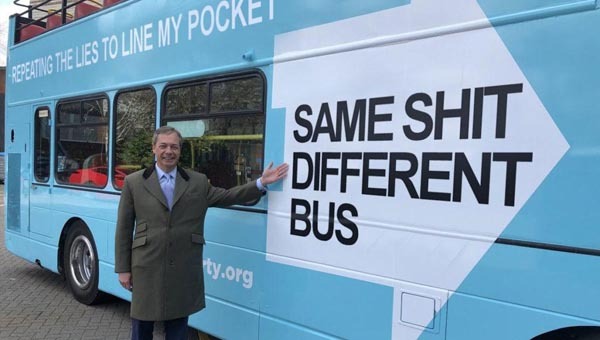 That would be Nigel Farage. He is the least productive as well.